The manufacturing industry is one of the most complicated industries out there in terms of logistics, operations, and production management. Add in the demands being placed on manufacturers for faster processing, more precise production, and higher output — and the challenges faced by manufacturers today are extremely high. Luckily manufacturers can turn to a variety of high-tech tools to help them not just meet, but thrive in the face of these demands. One of the greatest tools a manufacturer can have in their arsenal is an ERP. ERPs can greatly benefit a manufacturer by automating time-consuming steps, help manufacturers to quote for more jobs, estimate with greater accuracy, and reduce bottlenecks on the shop floor. ERPs can increase throughput, improve efficiency, cut costs, and make a business more profitable. In fact, ERPS are helping to transform the manufacturing industry, ensuring producers are staying ahead of the curve in today’s competitive environment. As demand for more and more one-of-a-kind designs and custom jobs continues to increase, ETO manufacturers must plan, budget, and adjust their production accordingly. Streamlining processes and ensuring quality control is first-rate are now key if a custom manufacturer wants to remain competitive in today’s business environment. And, instead of creating a repeatable product, ETO manufacturers must build unique and often very complex products for each customer they deal with. This means ETO manufacturers must have their business processes and systems down to a science if they want to keep up with these demands. To help ETO manufacturers remain competitive and on top of their game in this new manufacturing environment, manufacturers are turning to ERP solutions to manage increasing demands for truly custom orders. By incorporating historical data and integrating all of a manufacturer's business processes and data into one system, ERPs allow manufacturers to create more accurate estimates, as well as to streamline the order management process, leading to faster order fulfillment and contract acceptance, while also increasing the capacity to take on additional orders with their current resource level. ERPs are helping ETO manufacturers stay competitive by helping them to digitize their shop floor, automate manual processes, and providing quality control throughout the entire enterprise. ERPs also let ETO shops conduct big data analysis, helping them to stay ahead of the curve. 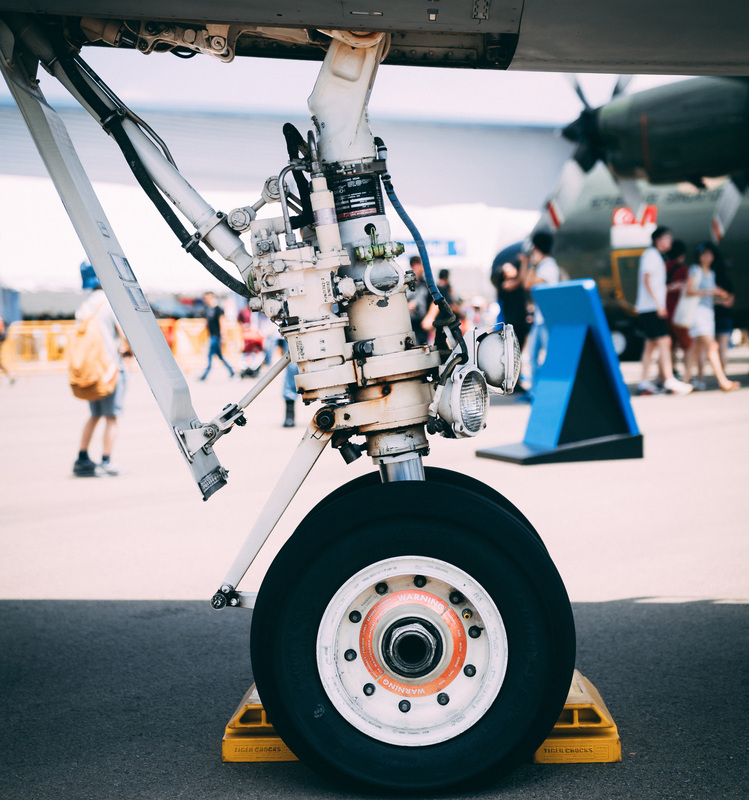 Aerospace and defense manufacturers face unique challenges in that a high level of documentation and professional standards must be met for every piece of equipment that is manufactured. Making equipment for aerospace or defense uses is not like making other products for consumer markets — to successfully pass from the manufacturing process into use in the field, precise standards and stringent quality control specifications must be achieved. The process for manufacturing in this sector is much more time consuming, as engineers and other professionals need to sign off on each individual piece, and document every detail relevant to its properties and use in the field. ERPs can help manage the ‘product scope’ for aerospace and defense manufacturing by building a table of properties for each piece completed. ERP software can include different kinds of checkpoints along the product’s path toward field implementation, and ensure that every piece meets the industry’s unique standards for quality control. ERPs can also help aerospace and defense manufacturers keep on top of complex distribution schedules, as well as include a range of standard features that can help aerospace and defense manufacturers streamline their production and become more efficient. Detailed supply chain execution, lean inventory management, agile development, and maintaining a complete ‘quote-to-cash’ cycle for costs, all features of an ERP system, are needed by aerospace and defense manufacturers to meet the exacting standards of their industry. 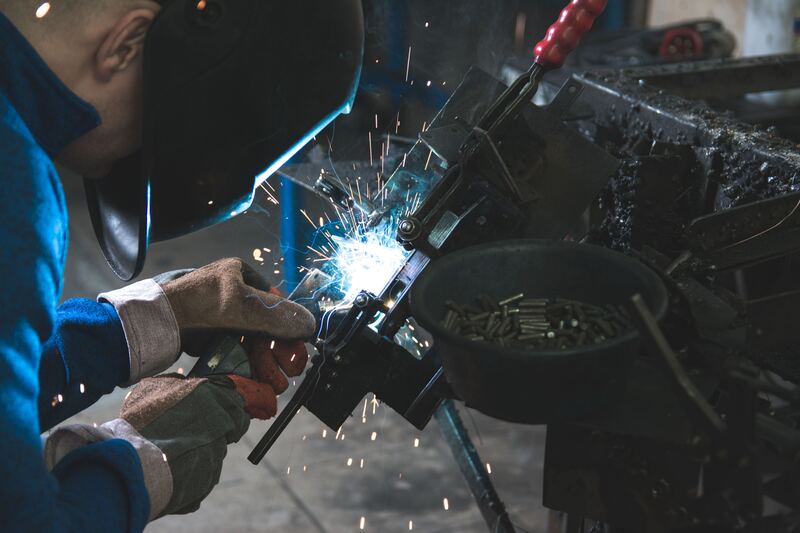 In today’s fabrication and metalworking industry, eliminating waste is key to helping these types of manufacturers stay competitive. ERPs can vastly reduce the amount of manufacturing waste in this sector by helping fabricators keep on top of their supply chain management. ERPs features such as relationship management and just-in-time inventory management help to eliminate waste and ensure that manufacturers always have the right amount of raw materials on hand. Metalworkers and fabricators are also starting to innovate their own types of alloys and metals used to produce parts and products. Keeping on top of chemical formulations, and ensuring consistent quality, is a challenge that ERPs can also help with. ERP systems built for this sector can provide specific information management tools that show the chemical makeup of these different types of materials, helping metalworkers to stay organized and have consistent quality control. Fabricators are also starting to see an increase demand for custom products, and to meet these demands are using new and different technologies like CNC machines and plasma cutters. ERPs not only help to capture more real-time information and to design better work flows, but ERPs built for the metalworking sector can be built with special interfaces to accomplish computer-assisted processes for fabricating, welding and metalworking. ERPs are truly helping to revolutionize the manufacturing industry. ERP providers within the different segments of the industry are tailoring their systems and solutions to meet the particular needs of different types of manufacturers — helping them to thrive in today’s competitive manufacturing industry. ERP systems have deep root in the manufacturing industry, but many manufacturers still have trouble understanding exactly what an ERP is and does. The term ERP is an acronym for Enterprise Resource Planning, but even the full name doesn’t really tell you what an ERP does. Why is every project delivered on time? Training how and what to manage in projects and how and what to measure in projects has unfortunately become a science that has completely disconnected itself from educating why the project is necessary.